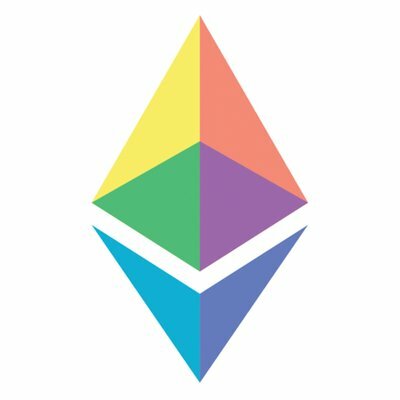 Kred Non-Fungible Tokens on the Ethereum blockchain use the ERC-721 protocol, unlocking the interoperability and freedom of the Ethereum network. 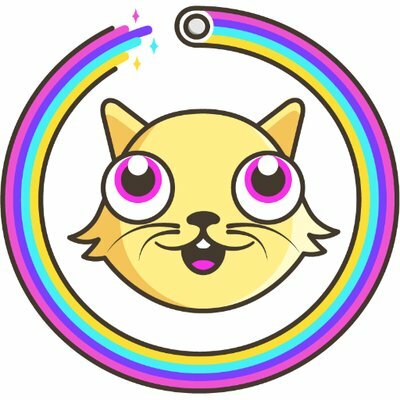 Kred Coins let you Coinify your Kitty so that you can share it with friends while maintaining ownership. 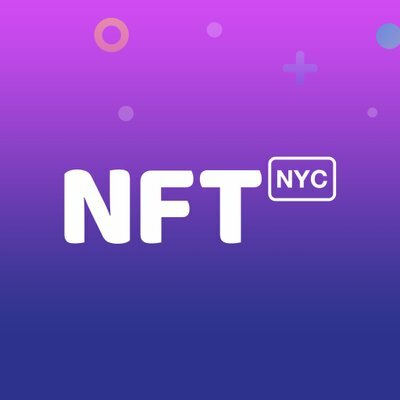 NFT.NYC is the leading Non-Fungible Token event and brought together over 400 blockchain thoughtleaders in New York City's iconic Times Square. NFT.Kred powered the event's NFT Swag Bag which delivered actionable digitial assets to each attendee. 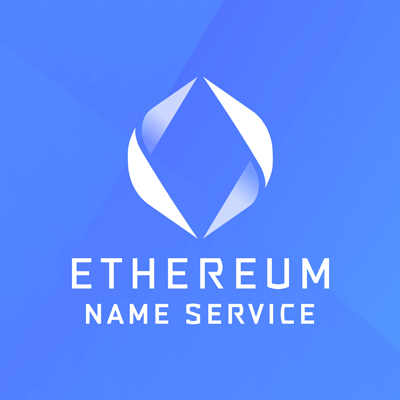 ENS offers a secure & decentralized way to address resources both on and off the blockchain using simple, human-readable names. Kred's integration means you can send ERC-20 and ERC-721 tokens directly to a .Kred domain, with no annoying wallet addresses. 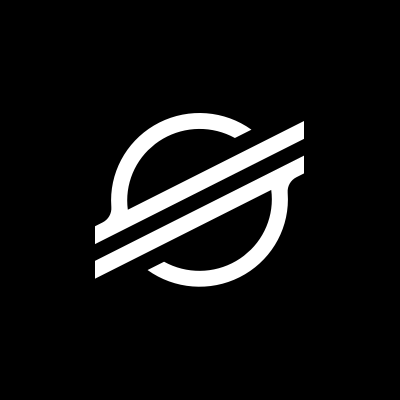 Buy, sell, and discover rare digital items in the largest marketplace for crypto collectibles. 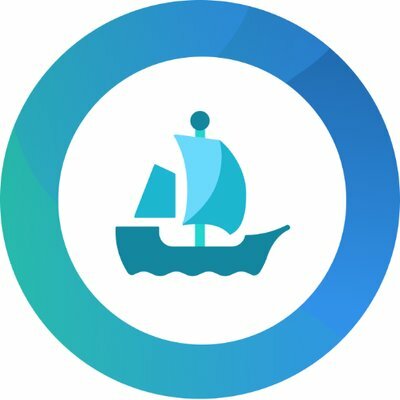 Instantly list your Kred NFTs for sale on OpenSea and sell for ETH. 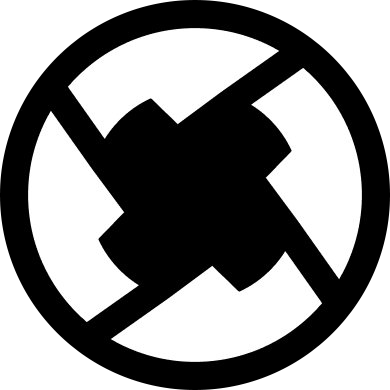 Street Cuts hunts down and collects the best Street Art in NYC, creating collectible, shareable and tradable NFTs that pay royalties back to the Artist. 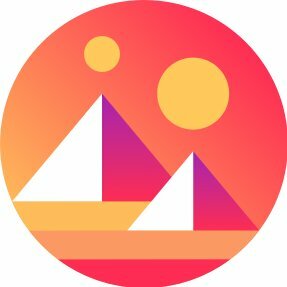 Kred NFTs create new digital experiences with integration into Decentraland's Metaverse.